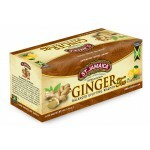 St. Jamaica delivers a synergy of exotic authentic Jamaican flavors. A blend of Lemongrass otherwise known as Fever Grass and Spearmint invigorates and uplift the senses. Enjoy the refreshing taste both hot and iced. It is all natural and you can feel even better knowing that it promotes good health. 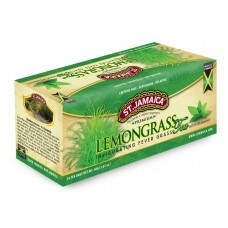 Lemongrass is said to have powerful antioxidants that help to sustain the liver and pancreas health. 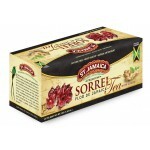 It is also known to help maintain cholesterol levels normal. 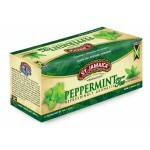 • Helps with Digestive Health and Promotes Weight Loss. • Helps improve Nervous System and Concentration. 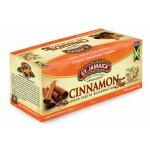 • Helps with Detoxifying the body.